When you’re out riding your bike, hydration is paramount. It’s difficult to ride long distances when you’re dehydrated, so you should always carry some water bottles or a hydration pack with you at all times. 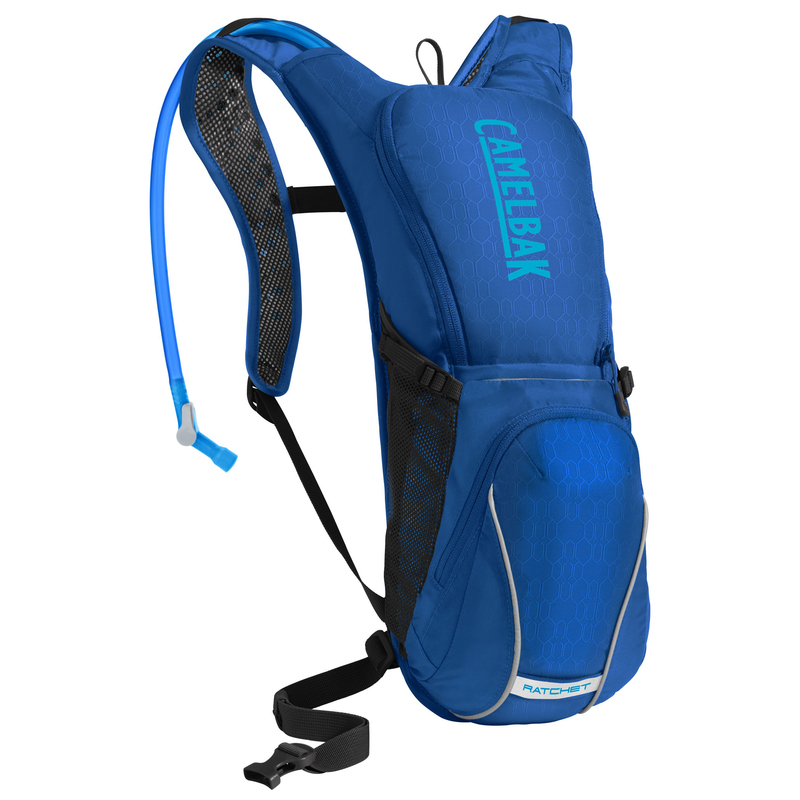 The Camelbak Ratchet 100oz Pack is the lightest Camelbak bike pack with the most hydration capacity making this ideal for long rides in warm weather. 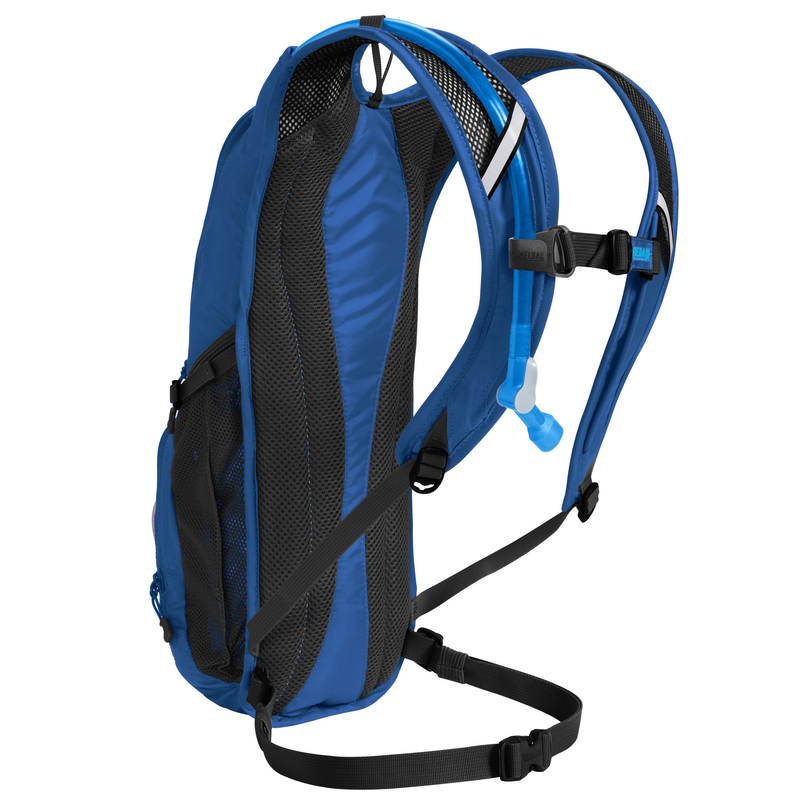 It features a brand new Crux reservoir that delivers 20% more water per sip and has an ergonomic handle for easier refilling. 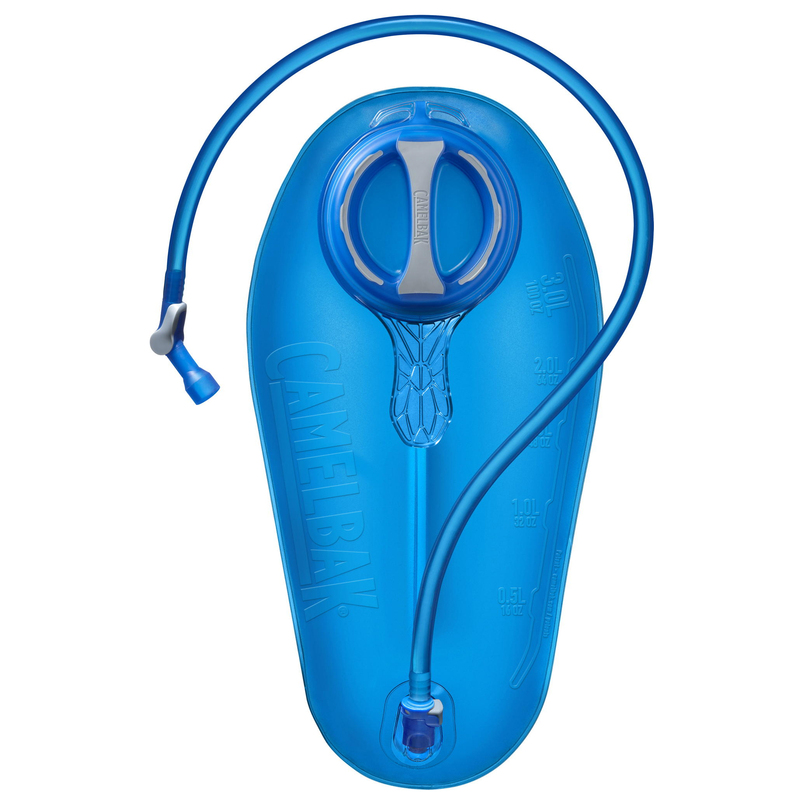 The on and off lever makes it easy to prevent leaks, so you don’t lose any of your water. External hooks let you carry your helmet on the pack while still allowing for access to the rest of your pack. The reflective accents help to increase your visibility in low-light conditions so you can ride in the early morning or late evening with confidence.